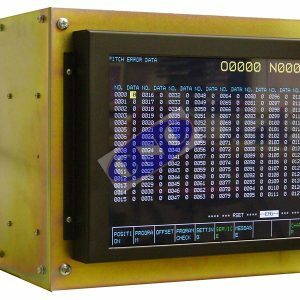 Matsushita monitors from Hitachi, Mazak, Fanuc, GE Fanuc CNC control systems. 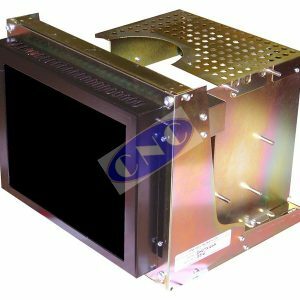 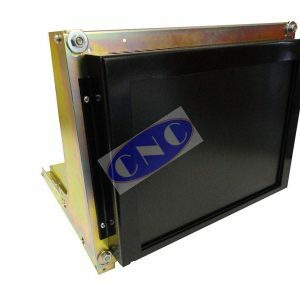 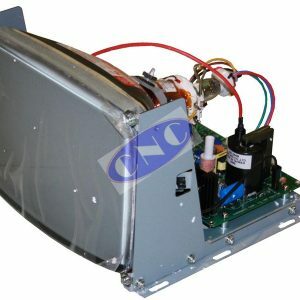 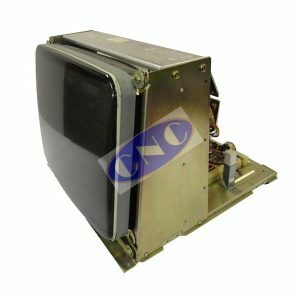 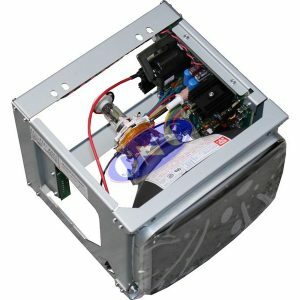 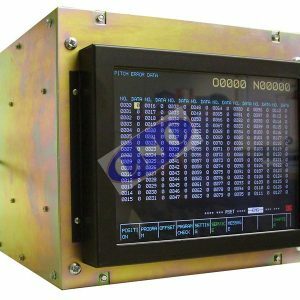 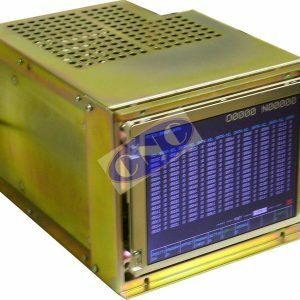 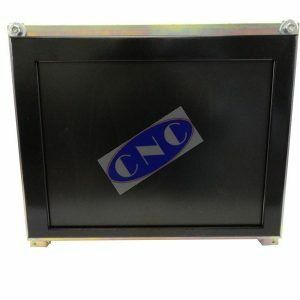 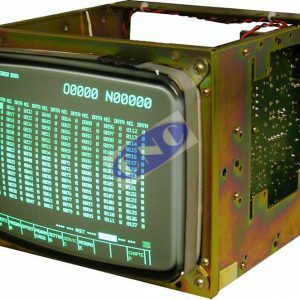 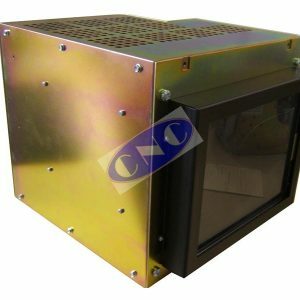 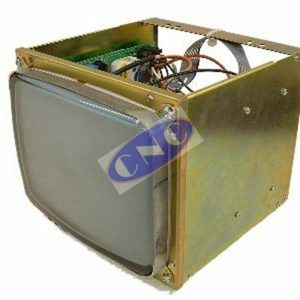 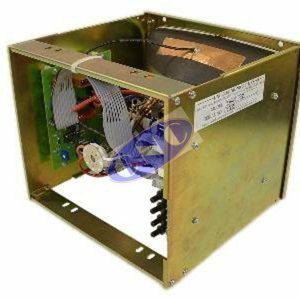 Industry leading 2 year warranty on all CNC Wests replacement Matsushita monitors built LCD replacement which is completely plug and play (correct connectors in correct position – in the exact Matsushita size metal frame for Model). 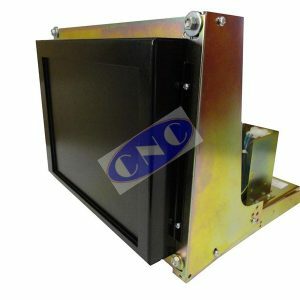 Call for details !